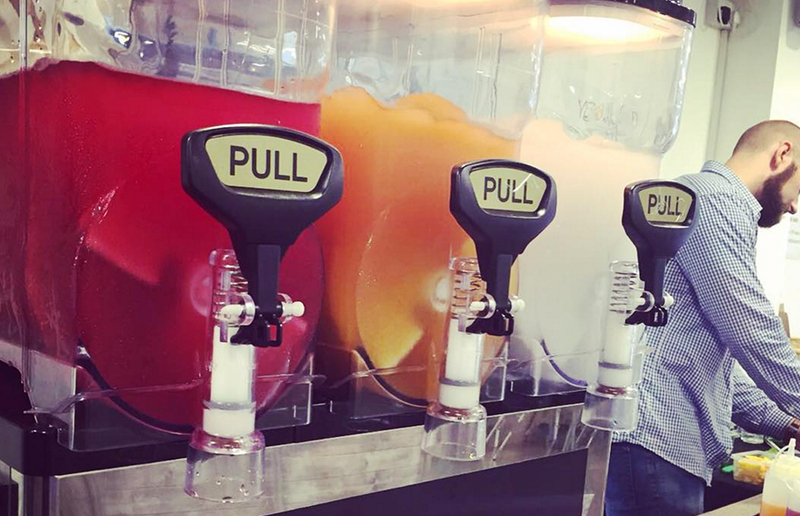 If there’s one thing we love more than a ice cold slushie, it’s one full of alcohol! Alfie and I regularly make frozen daiquiris at home with the blender and a massive bag of ice. But we rarely find a bar that really does them justice… Cue Sister Slush. 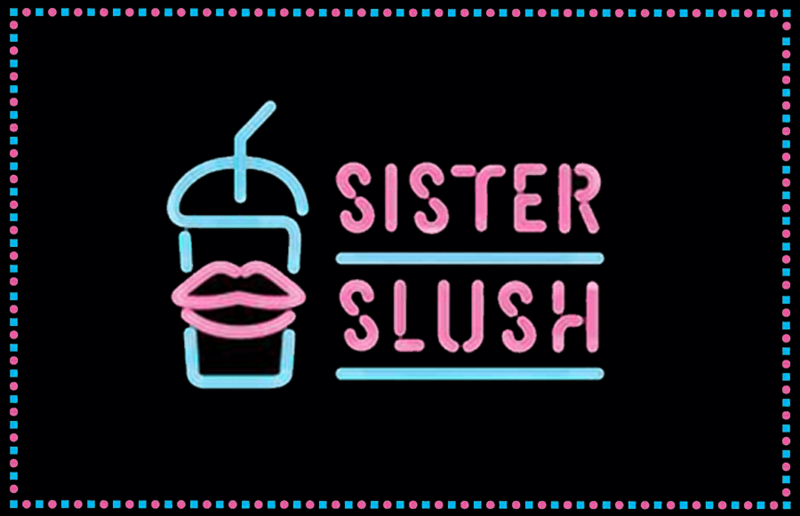 Sister Slush is “London’s first pop up adult slushy bar” that offers New Orleans style boozy slushy fun. Not only do they have an incredibly punny name, they have reinvented everyones childhood classic favourite! This new Brick Lane pop up offers a delicious selection of ‘spiked slushie’ flavours including tropical, strawberry or sweet ice, as well as having none alcoholic slushies. They also serve Cajun nibbles! If you’re not a massive sweet-tooth or you’re having a bit of a health kick, you’ll be pleased to know that these drinks are made with sugar free syrups! The pop up is only open from the 19th August until the 4th September 2016 which is just in time for this incredible weather we’re having. But better be quick and try every flavour before it’s gone! Brick Lane's best Fro-Yo Spot, The Sloane Bros. Enjoy 2-4-1 cocktails at Balans Bars across London with this exclusive deal!